Compelling, original and comprehensive, the connoisseurs guide to the real Beethoven behind the myth. 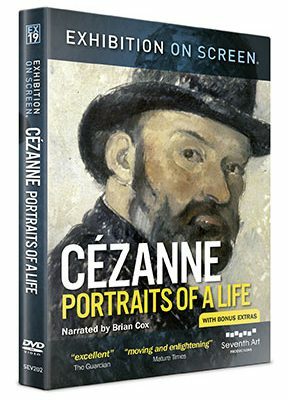 Narrated by Juliet Stevenson. With 100 interviews / experts views / exclusive performances. 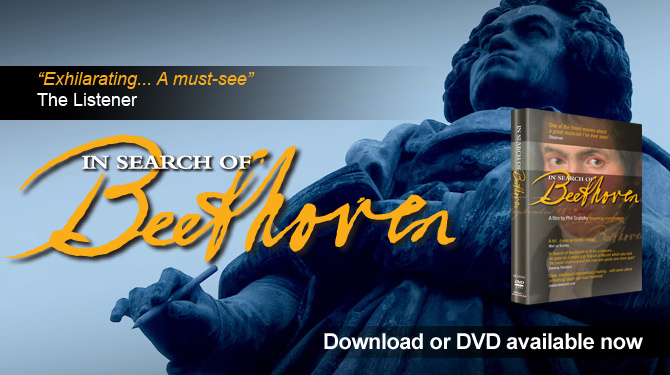 In Search of Beethoven offers a comprehensive and dynamic account of the life and works of the great composer. The film features 65 performances by the world’s finest musicians. In addition 100 interviews were conducted in the making of this beautifully crafted film. In Search of Beethoven has brought together the world’s leading performers and experts to reveal new insights into both Beethoven the man and his music. The line-up of performers and interviewees includes Gianandrea Noseda, Sir Roger Norrington, Riccardo Chailly, Claudio Abbado, Fabio Luisi, Frans Brüggen, Ronald Brautigam, Hélène Grimaud, Vadim Repin, Janine Jansen, Paul Lewis, Lars Vogt, and Emanuel Ax among others. The film is narrated by Juliet Stevenson and young RSC actor David Dawson. The film delves beneath the mythical image of the tortured, cantankerous genius to search for the real Ludwig van Beethoven. In Search of Beethoven addresses the romantic myth that Beethoven was a heroic, tormented figure battling to overcome his tragic fate, struck down by deafness, who searched for his ‘immortal beloved’ but remained unmarried. The results reveal someone quite different and far more interesting. 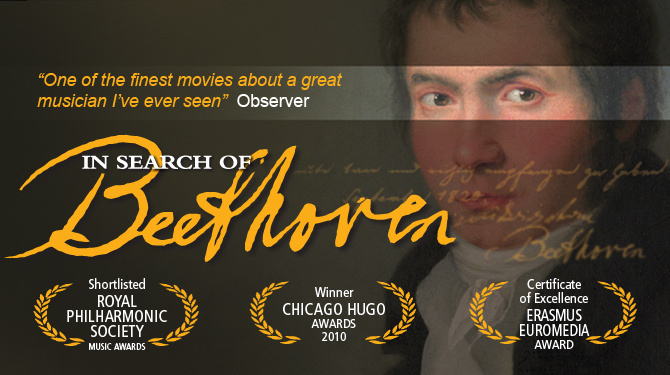 In Search of Beethoven takes a comprehensive look at the composer’s life through his musical output. Having created a successful and critically acclaimed blueprint with In Search of Mozart, Phil Grabsky documents each piece of music chronologically marrying it to Beethoven’s biography and letters. Phil Grabsky travelled across Europe and North America to interview historians and musicians between rehearsals and performances. He managed to film a remarkable 65 performances for the film – and has once again captured the raw energy of these world-class artists. 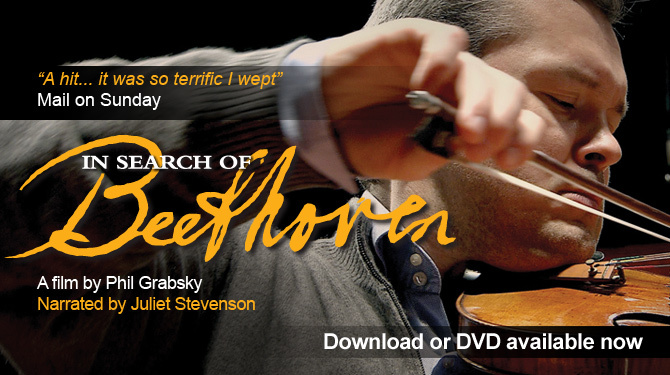 It includes exclusive footage of Claudio Abbado’s critically-acclaimed performance of Beethoven’s opera Fidelio. There are further performances from Frans Brüggen’s Orchestra of the 18th Century, the Salzburg Camerata with Sir Roger Norrington, Leipzig Gewandhaus with Riccardo Chailly, Vienna Symphony with Fabio Luisi, violinists Vadim Repin, Janine Jansen or pianists Leif Ove Andsnes, Ronald Brautigam, Jonathan Biss, Emanuel Ax, Lars Vogt and cellist Alban Gerhardt reveal their unique approach and share their passions. The Endellion String Quartet gave exclusive access to film a number of complete Beethoven quartets. Extracts appear in the film and a selection of complete works, along with others, appear as Extras on the DVD. Please note that only the DVD contains DVD extras and subtitle options for the following languages: Chinese – French – German – Italian – Japanese and Spanish. DVD Extras: 100 minutes of bonus materials including complete movements, in the edit room, deleted scenes and an interview with director Phil Grabsky.